A small update is rolling out to Galaxy S9 and Galaxy S9+ owners on Verizon, October’s security patch! 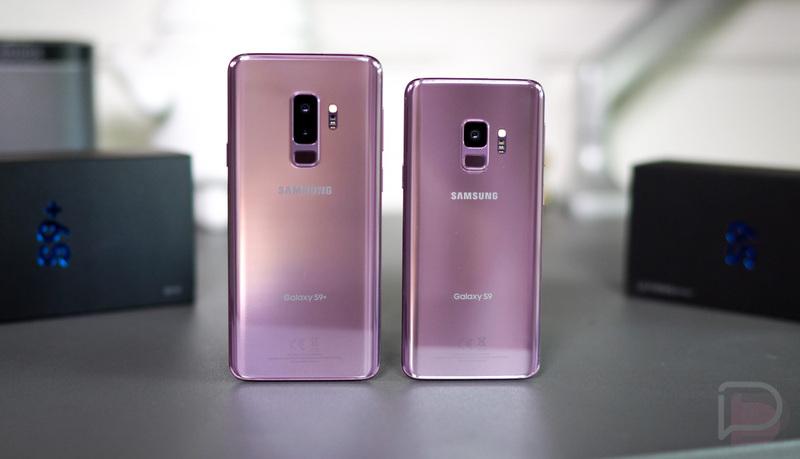 For Galaxy S9, the software version number is labeled as R16NW.G960USQS3ARIB, while S9+ will see R16NW.G965USQS3ARIB. If you spot anything else that’s different once you receive this update, let us know! And if you own another Samsung device on Verizon, such as a Galaxy Note 9, you can probably expect the same update soon if you haven’t already gotten it. These Samsung updates tend to roll out in batches. Update: Batches, folks! LG’s G7 ThinQ is also getting an update, but only to September’s security patch. Additionally, LG has a few changes for the camera app, all of which are detailed in Verizon’s changelog.